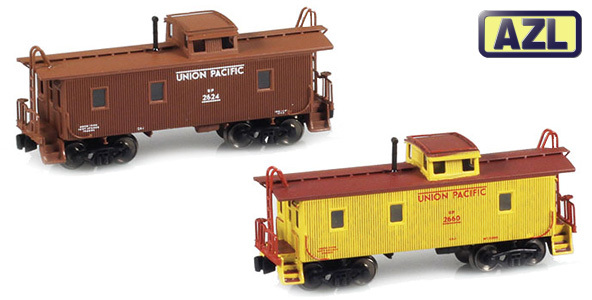 AZL is excited to announce the release of brass UP CA-1 cabooses. 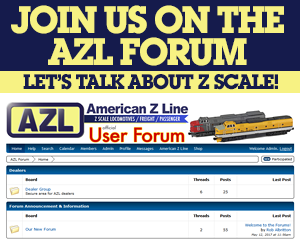 These cabooses are the perfect compliment to AZL’s Big Boy locomotives. These cabooses are a limited run.